Ek Nath Dhakal, President, Nepal Family Party: Nepal is suffering by devastating earth quake 7.9 rector. Hundreds died, thousands injured and displaced. 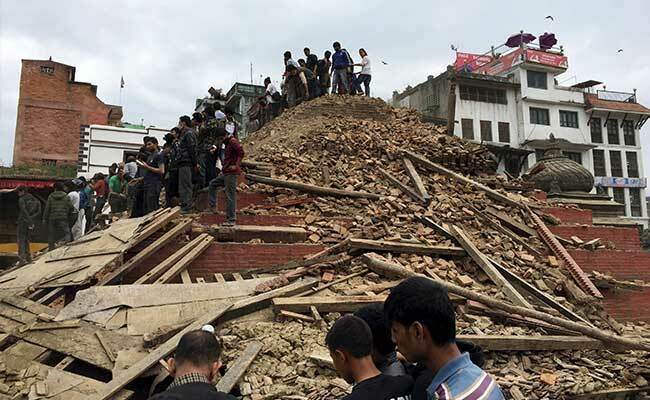 Nepal family party is deeply sadden by this deadly natural disaster. 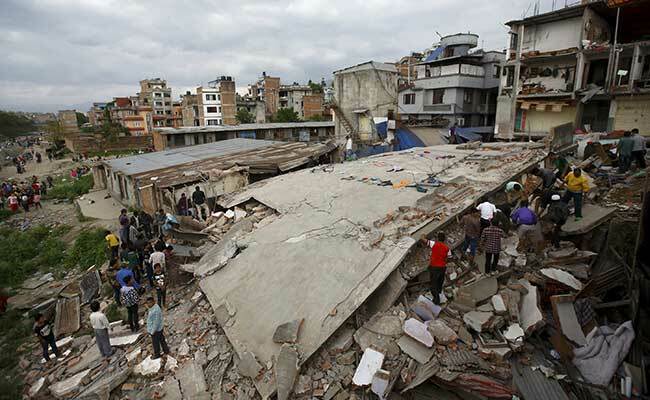 We pray for all victims to rest in peace, speedy recovery of injured, fast and effective relief of affected. We call upon international communities, concerned national agencies and all citizens for their support in relief activities and safety of people. We asked government to handle the disaster in serious and professional way. Let us united in heart and service during this national crisis. Dr. Robert Kittel from Nepal: At present, we are all okay. Thank God. This morning before the earth quake we (Hon. Ek Nath, Theresia and I) flew to southeastern Nepal for a Blessing. Even here felt the quake. Really strong. Originally we planned to fly back to Kathmandu tonight. But we are stuck now because all the airports are closed. We may go by land. Everyone so far is fine and safe. Dr. Yong is visiting in Nepal and he is in Kathmandu. They are fine. He is outside Kathmandu valley and cannot get back to the Peace Embassy. The roads are closed. 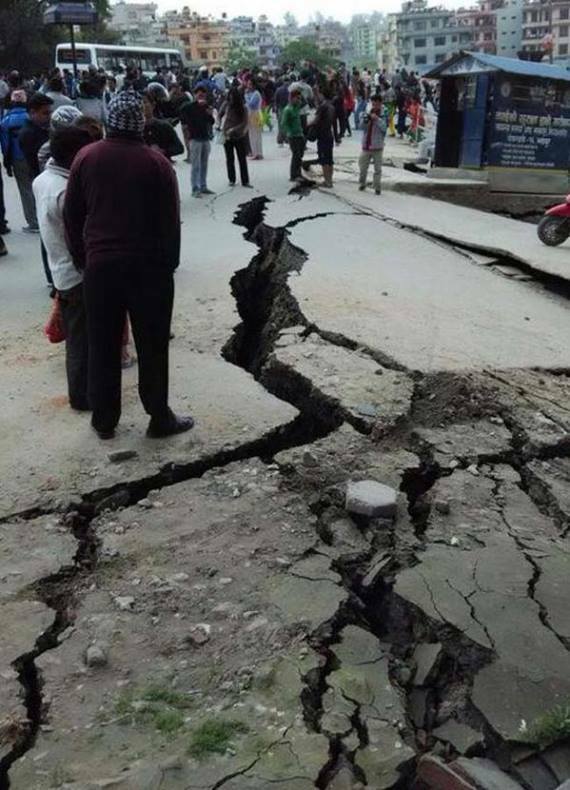 The Blessing in Kathmandu had to be cancelled. Our Blessing in Biratnagar (southern Nepal) when on. Very positive. At the beginning and in the middle of the Blessing we felt strong shocks. People yelled, but stayed. We heard that one of our blessed family members who is organizing the Blessings here in southern Nepal, his house in Katmandu fell down. No one hurt. Another blessed family also part of our team here, part of his house also collapsed. Seems that hundreds are reported killed. We have not contacted all the blessed families in Kathmandu yet. Communication lines are down.